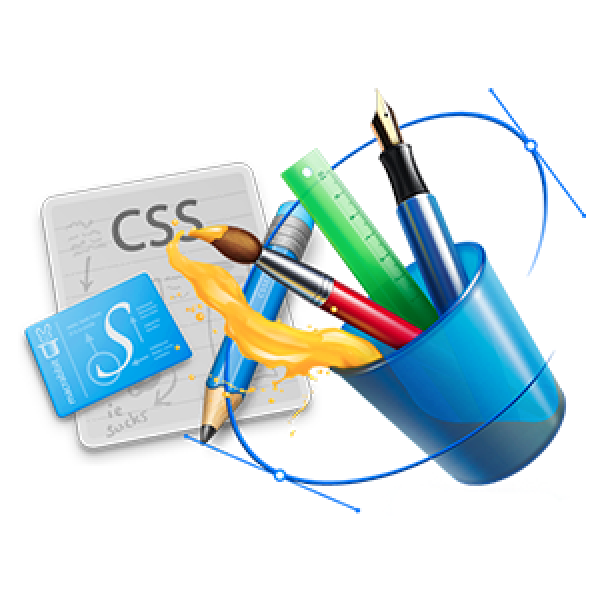 ANGKOR SCRIPT is an emerging Business Intelligent (BI) Software development pledging to excel existing businesses by introducing a simple, stable and scalable application to boost the effectiveness in our clients' operation. 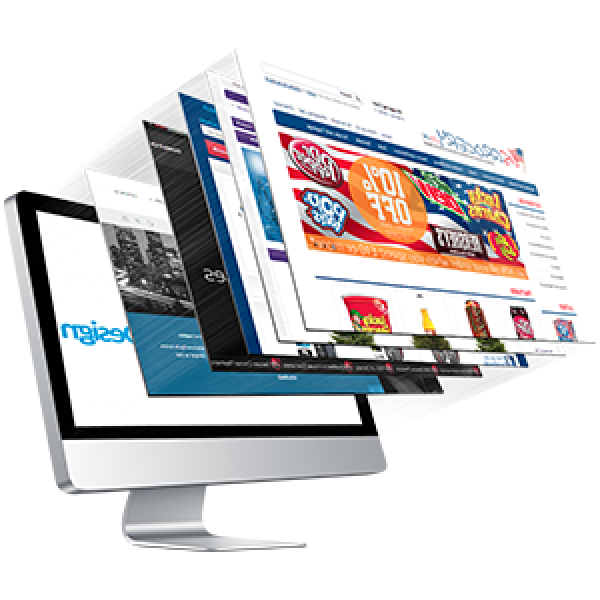 Basic web page, Web base application, CMS, Online management system, e-POS, HR management system, Stock management, Cash transfer MIS, Online market, etc. 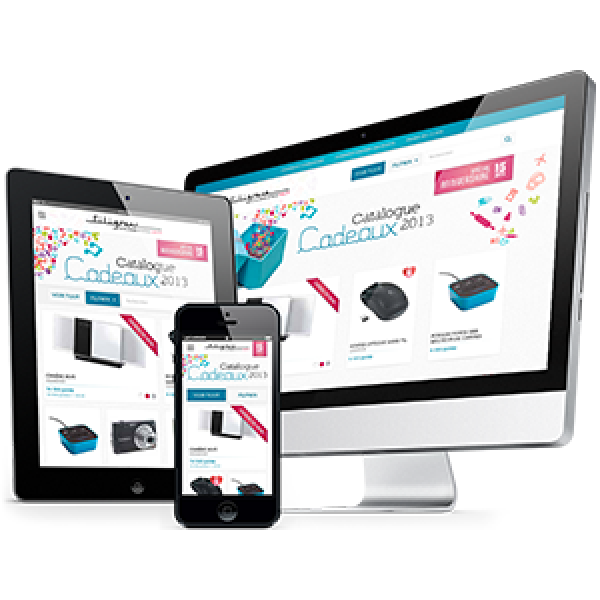 Best experience of UI/UX of web development, we provided the responsive site which support with any screen such as desktop, laptop, tablete and mobile view. DO you need fresh, innovative, creative design? Within our talent and creative design team, all customers will satisfied with their production. 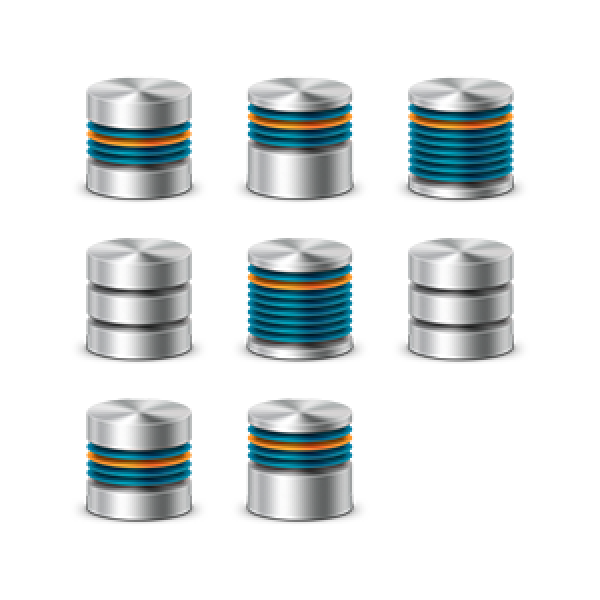 Build and maintains database by identifying and solving database requirements; supporting users. 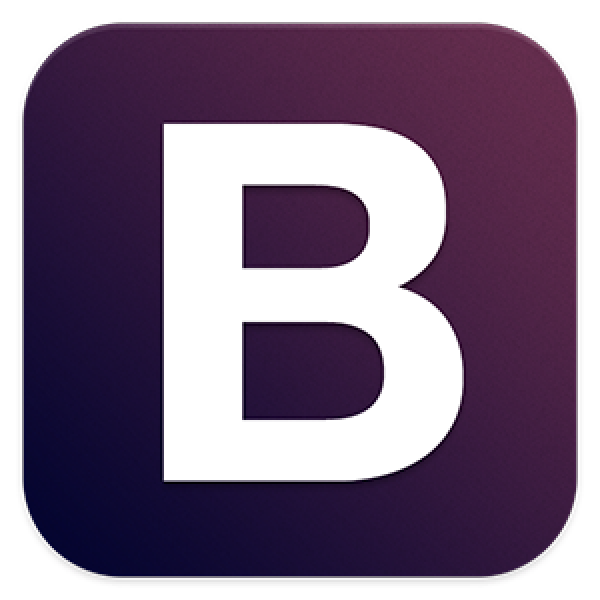 Bootstrap 3 has been noted as one of the most reliable and proven frameworks and We has been equipped to develop websites using this framework. Base on the fastest growing of mobile technology, Android is one of our part to delivery mobile application to customer by our professional team. Base on the fastest growing of mobile technology, iOS is one of our part to delivery mobile application to customer by our professional team.